Thank you for your interest in the DeRo Foundation – we hope you check back frequently for new and updates about our work. 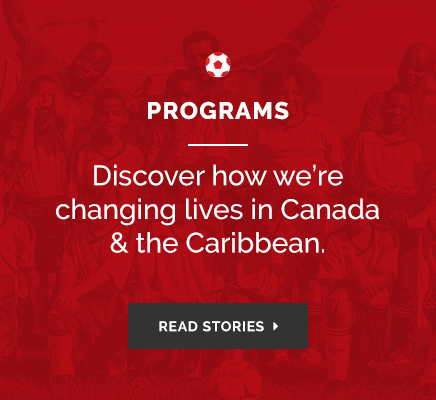 The DeRo Foundation accepts donations via the Toronto Foundation, a registered charity and one of 191 Community Foundations in Canada. 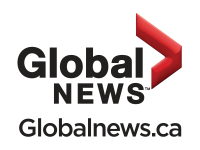 Global News took a quick recess from The World Cup Cheat Sheet series to discuss the power that the beautiful game can have off the pitch and how Toronto FC player—and homegrown soccer hero—Dwayne “DeRo” De Rosario uses soccer as an agent for change.